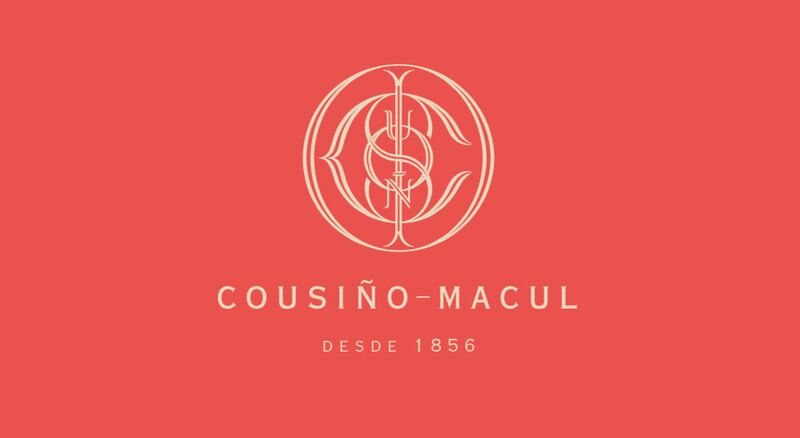 Cousiño-Macul is a Chilean wine icon, the country’s oldest vineyard still in the same family, that had gone more than 25 years without refreshing their brand or communicating anything new to consumers. With a wealth of winemaking history and decades of tradition to their name, this family winery needed to couple their legacy with a contemporary approach. The client sought DAf’s support in the area of brand development; through Branding and Brand Communications. 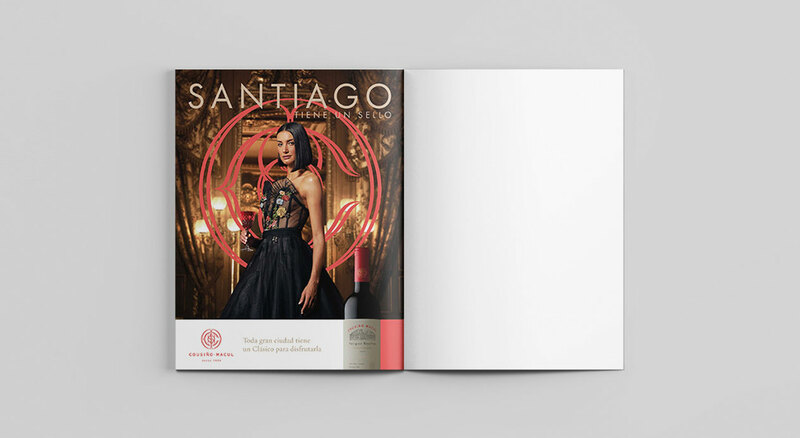 The branding phase included strategy, market research, brand repositioning and the redesign of Cousiño-Macul’s corporate image and materials. Later, in the brand communications phase, DAf employed local insights to develop a communication campaign concept, which was then captured in a key visual and videos for digital and OOH channels. 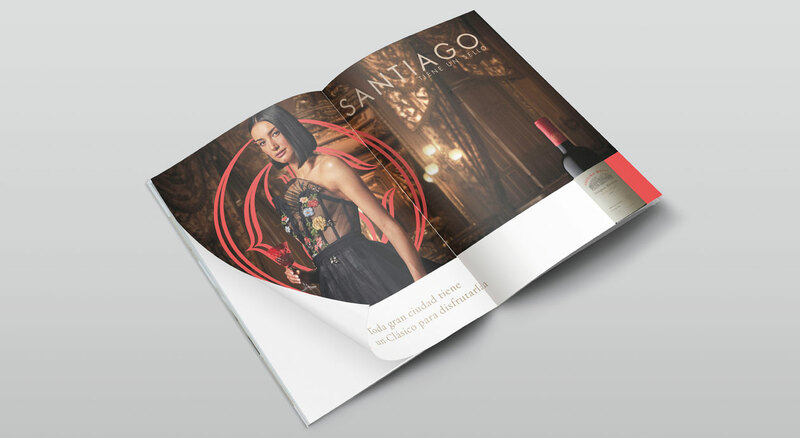 The challenge was to create and execute this full campaign in such a way as to attract younger wine drinkers to Cousiño-Macul, without alienating their loyal consumer base. 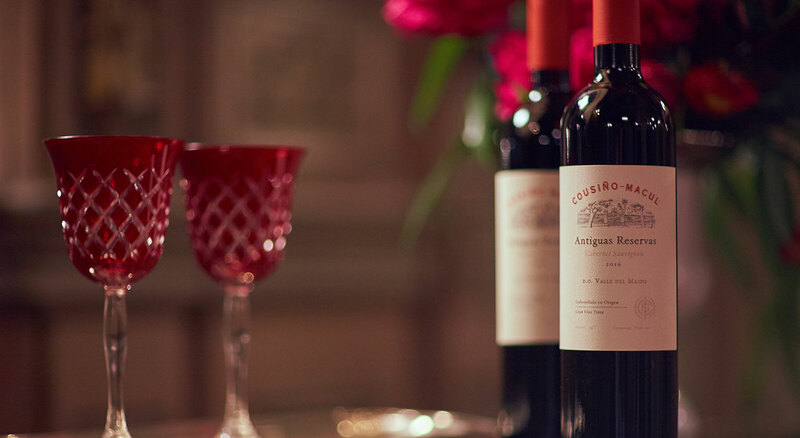 We began the process by leading market research with a third-party consultancy, designed to deliver both quantitative and qualitative insights into consumer perception of Cousiño-Macul. The results were solid, revealing three main takeaways. Firstly, despite not changing a stroke on labels or communications in a quarter century, the brand was perceived positively by the Chilean people, particularly residents of Santiago. 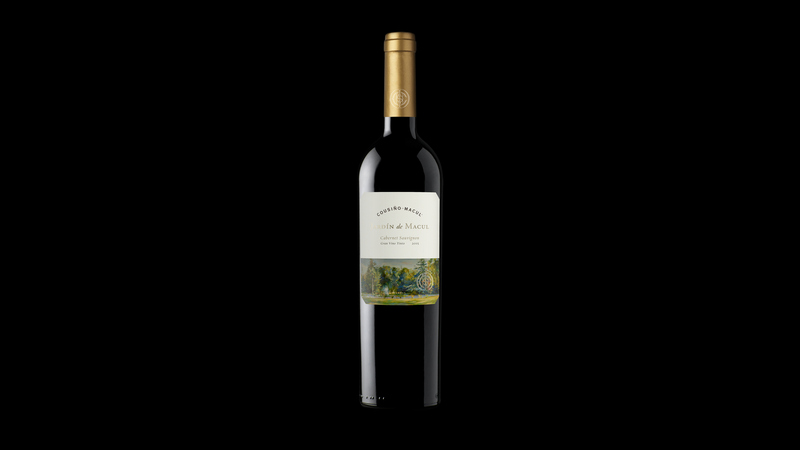 Secondly, the wine itself was viewed as having an excellent taste, aroma and good portfolio of grape varieties. 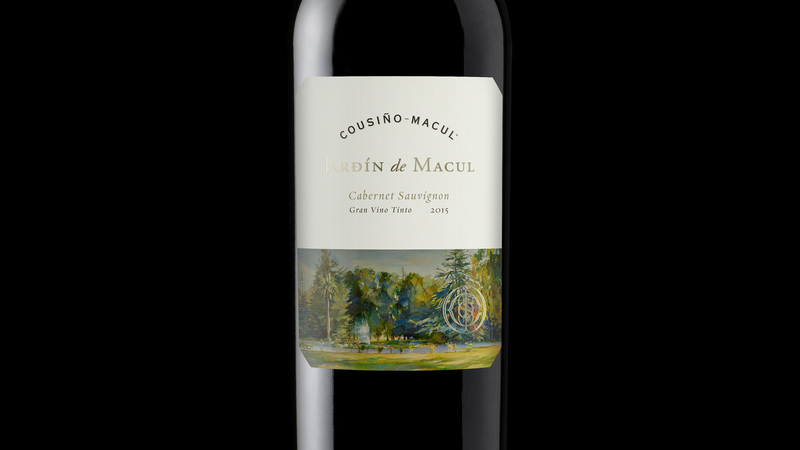 Thirdly, while its competitors ranked higher in terms of consumer top-of-mind, the Cousiño-Macul brand was still firmly ingrained in their collective psyche. It is not an exaggeration to say that the Cousiños helped build and shape Santiago as it is today. 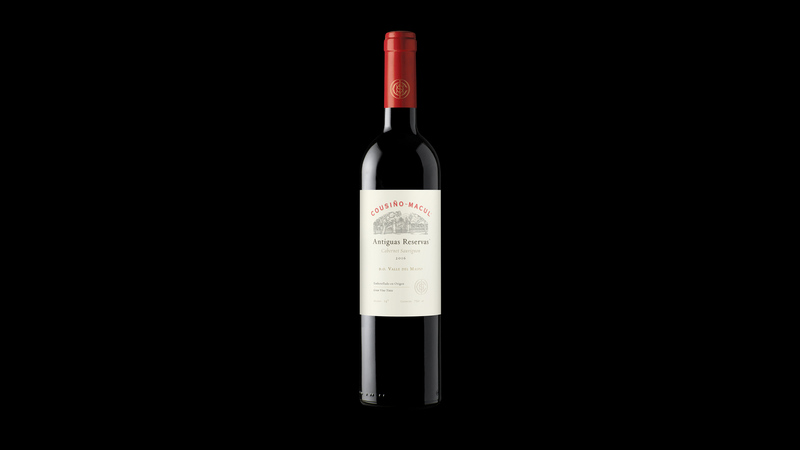 They brought over some of the first vines from France, were instrumental in 19th Century politics, built some of the city’s most iconic buildings, parks and avenues, and were largely responsible for kick-starting the industrial revolution in Chile. 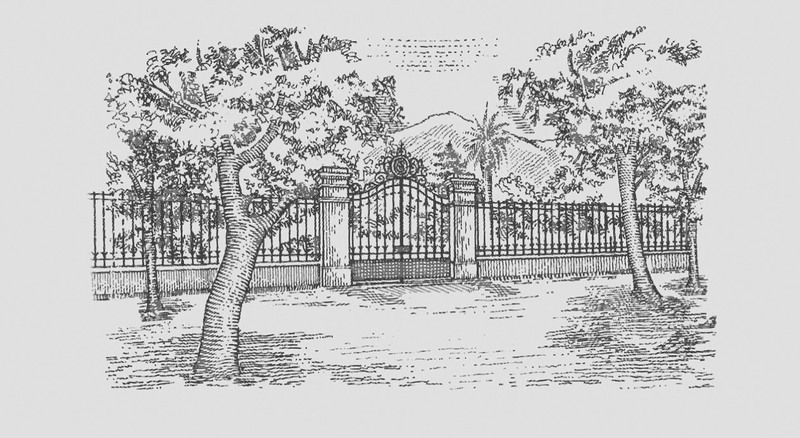 For this reason, the family name has become almost synonymous with Santiago—a part of the collective memory of the people. 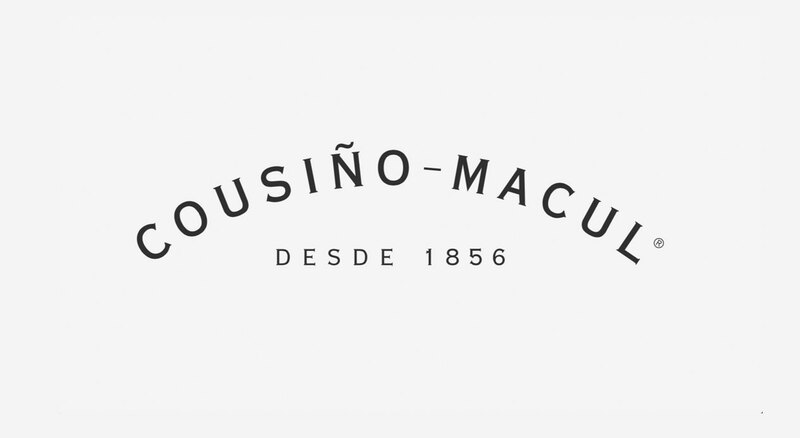 Through this campaign we sought to strengthen these assets and take Cousiño-Macul out of the purely traditional, repositioning it a timeless, classic brand. 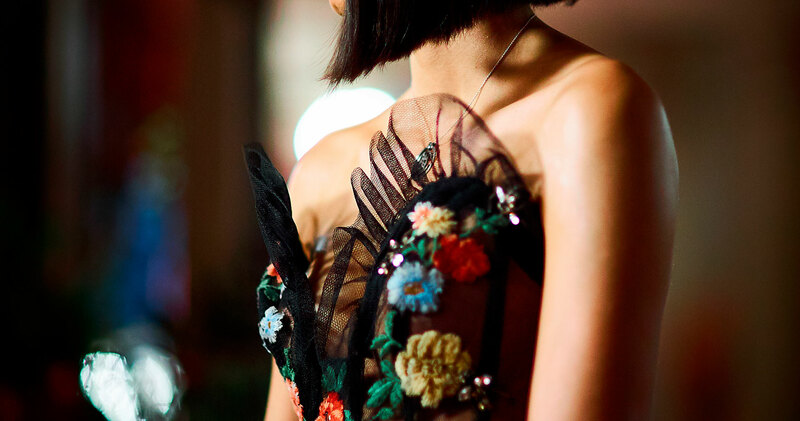 For inspiration, we looked to the world of high fashion and the strategies some such brands have used to reinvent consumer perception and open the doors to younger consumers without sacrificing elegance and timelessness. 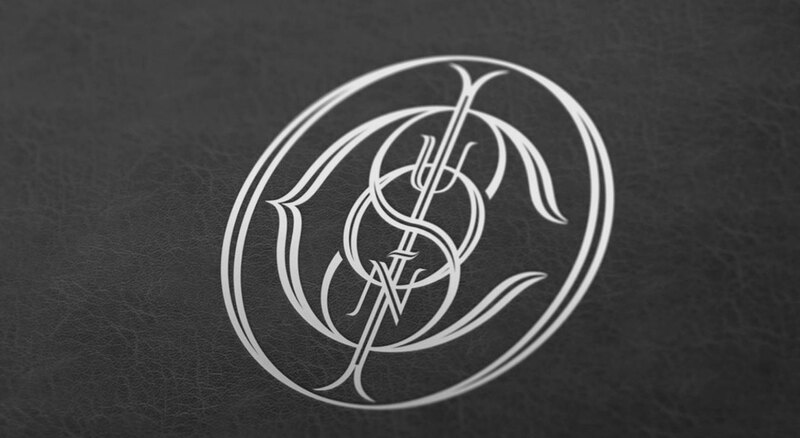 Working with the client, we proposed the idea of empowering the capital of Santiago itself as Cousiño-Macul’s icon. 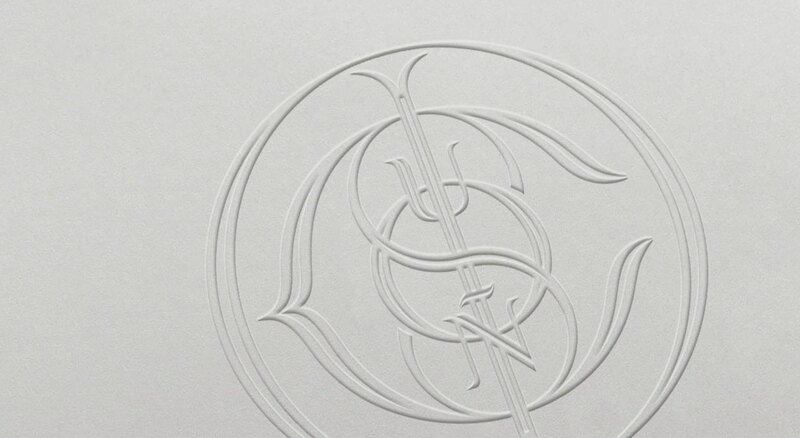 In this way, we aimed to modernize the figure of Isidora Goyenechea, accompanied by the brand’s reinvigorated family seal and campaign claim “Santiago tiene un sello”: the monogram being the family seal, and the family being the city’s. In this way, the city and the Cousiños are inseparable. 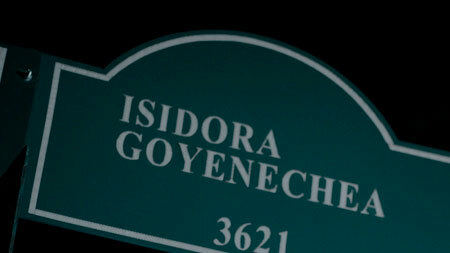 A new color palette, typography and logo was designed. Knowing that the rebranding had to stand strong for many years, our designs were a natural evolution of the brand’s visual codes. We chose a contemporary, coral-focused color palette, modernized the family monogram, selected new typography and refreshed the logotype. A suite of printed assets was designed to align with this new branding. 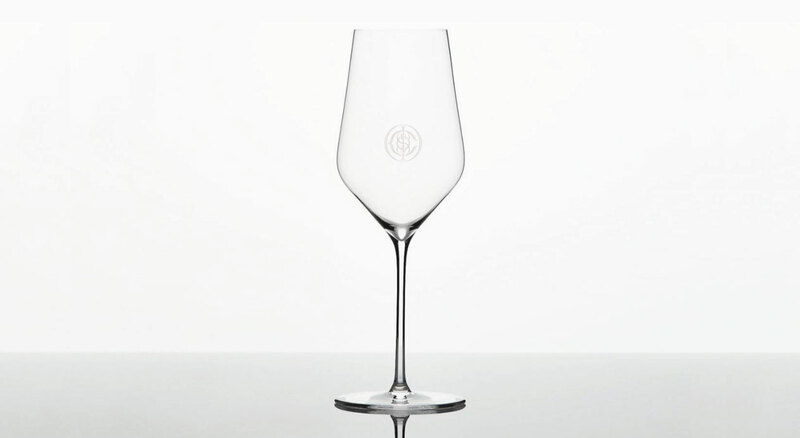 We redesigned several key products from Cousiño-Macul’s portfolio, including a new limited edition called Jardín de Macul after the family’s famous botanical gardens. 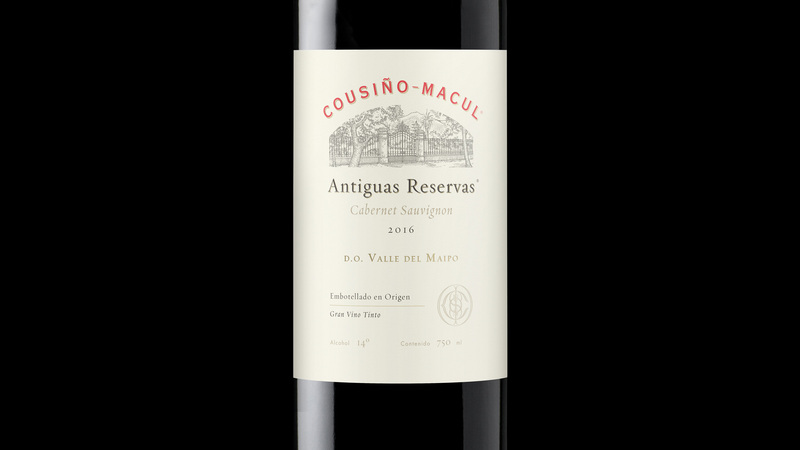 The new labels’ sleeker look modernizes Cousiño-Macul’s premium cues and reinforces recognition of its new branding. 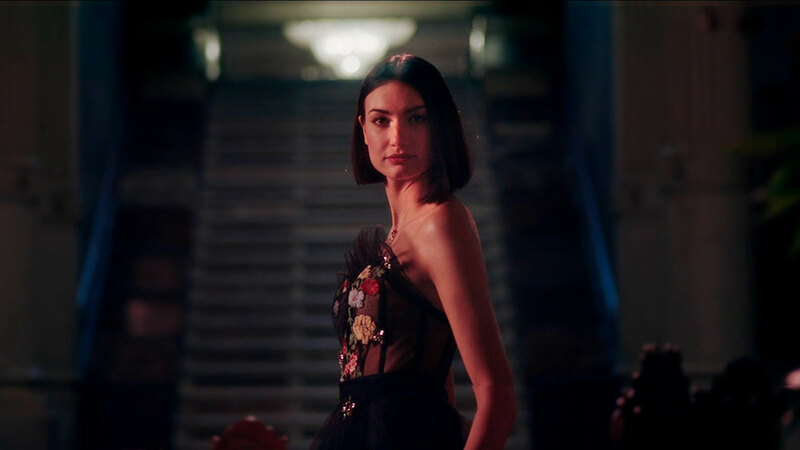 Shot in Palacio Cousiño, a sumptuous 19th Century mansion once belonging to the family, the key visual evokes the world of fashion and features today’s embodiment of the style and personality of Isidora Goyenechea. 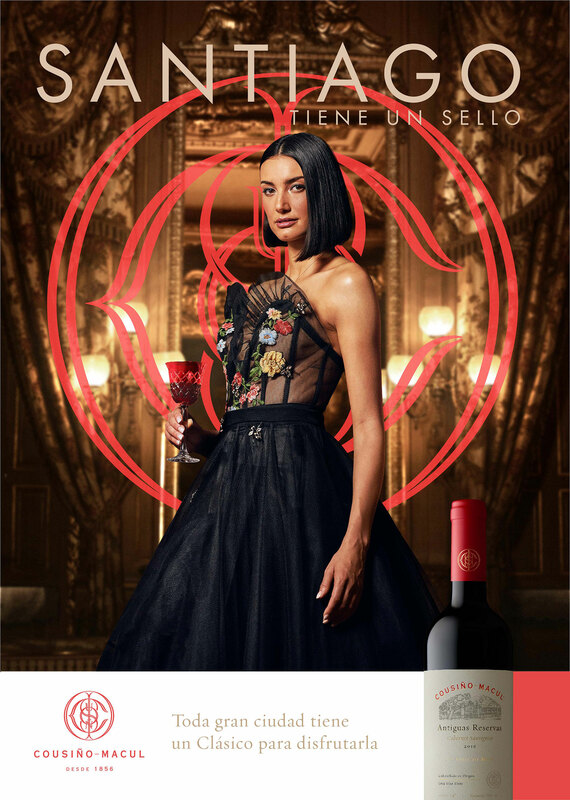 For our model, we chose couture by Sebastián del Real Ossa, a young Chilean designer whose work has been lauded by the critics in recent years. 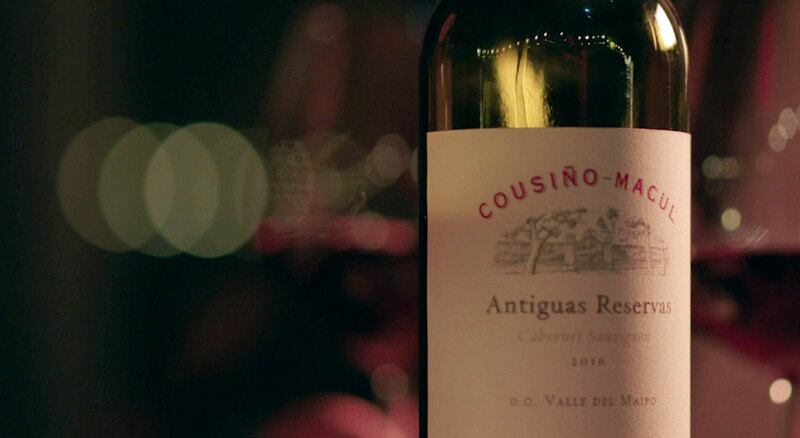 The video was shot on-location in Santiago, entirely in avenues and buildings that are or were Cousiño family icons. The content, therefore, is 100% linked to the family’s history and direction for the future. It is currently being shown on all the brand’s social channels, as well as playing on all LATAM flights before individual entertainment commences. The out of home campaign includes LED light boxes displayed in a number of prominent Santiago avenues. The key visual was printed in Vamos, a publication by LATAM Airlines. Turning the traditional into a timeless classic.